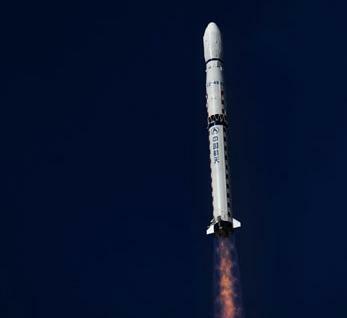 The Chinese have conducted another surprise launch, this time orbiting the Shijian-16 satellite via the Long March-4B (Chang Zheng-4B) rocket. The launch took place from the Jiuquan Satellite Launch Center at 03:50 UTC on Friday, lifting off from the 603 platform at Launch Complex 43. The launch was not scheduled on official manifests, with only hints as to what the mission may involve on Chinese forums. Following launch, state media did confirm the satellite will be used for “space environment measurements and technology testing”. 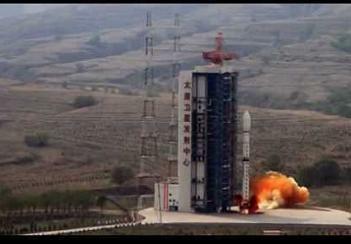 For the last few months, specialists noted they were waiting for the launch of a new pair of Shijian-6 class satellites. However, state media reports confirm that this launch may be the follow-on to the SJ-6 series. NORAD reported an object orbiting in a 599 x 616 km x 74.98 degree orbit. Shijian-6 was a series of scientific satellites in which each mission was composed of two satellites designed for space scientific experiment. Lofted by a single launch vehicle, Satellite A was developed by SAST while Satellite B was developed by China Spacesat Co Ltd of CAST. The onboard mission payload was developed by China Electronic Technology Group Corporation. This was the first use of the Long March-4B from Jiuquan. 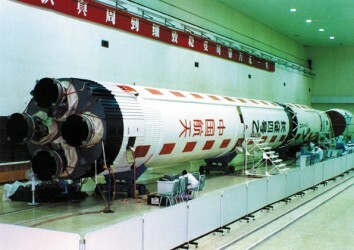 The site includes a Technical Centre, one Launch Complexes (LC43) with two launch platforms and a Launch Area for the launch of the solid fuel Kuaizhou launch vehicle, Mission Command and Control Centre, Launch Control Centre, propellant fuelling systems, tracking and communication systems, gas supply systems, weather forecast systems, and logistic support systems.